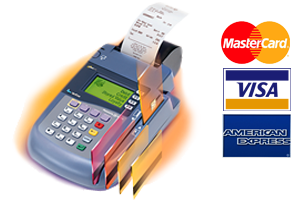 Credit cards are a widely used form of payment for goods and services in countries around the world. Businesses that do not have a merchant account and payment gateway run the risk of turning away customers who prefer to pay for goods and services with a credit card. There are an exhausting number of merchant account vendors promoting their services online. How do you search through a multitude of vendors to discover merchant account providers best suited for your business? InsideUp has compiled a select group of the nation's top, qualified merchant account vendors to ensure you only pick from the best.